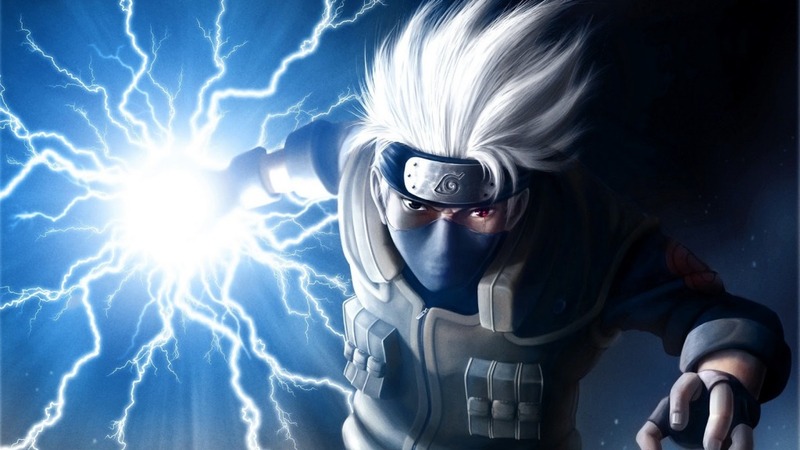 Kakashi Hatake is one of the most popular anime characters of all times. He appeared originally for the first time in the Naruto manga’s third chapter and in the Naruto anime series’ third episode. Also known as Kakashi Of The Sharingan, he became one of the most talked about anime characters in the anime scene. 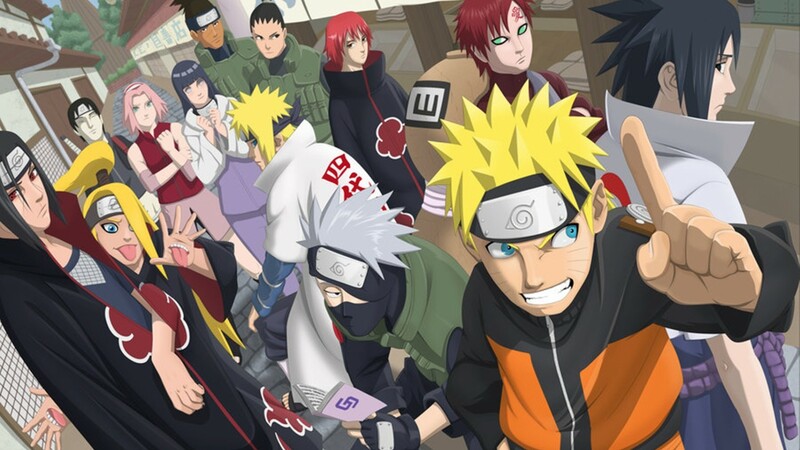 We all met him the first time as the leader of Team Kakashi, which consists of Naruto Uzumaki, Sasuke Uchiha and Sakura Haruno. He shares a strong bond with each of them and passed on the Will of Fire to them, the will to protect their town, country and each other. After he passed his Chuunin exam he was placed on a team with Uchiha Obito and Rin under Minato Namikaze, the man who was to become the Fourth Hokage and Naruto’s Father. A few years later Hatake Kakashi went on a mission with Obito and Rin to Crass Country where Kakashi’s left eye gets damaged in battle and Obito gets crushed under a rock. Obito’s dying wish was that Rin transplants one of Obito’s Sharingan Eyes into Kakashi, Which Rin did. Thanks to that eye it led to Kakashi gaining the name ‘Copy Ninja Kakashi’. His ability to copy other ninjas’ skills with his Sharingan makes him a formidable foe to every enemy and it is not surprising that his name means ‘Scarecrow’ in Japanese since he can put the fear of death in foes, even if he has a gentleness to him. Here are five things you (probably did not know about Kakashi!